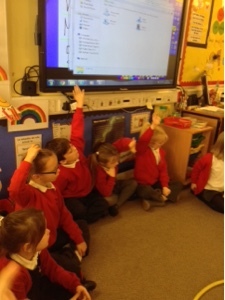 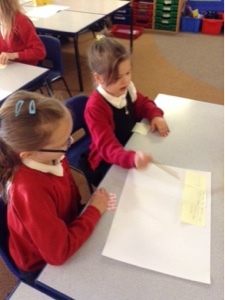 SPS Year 2: What Do You Know About Muslim Prayer? 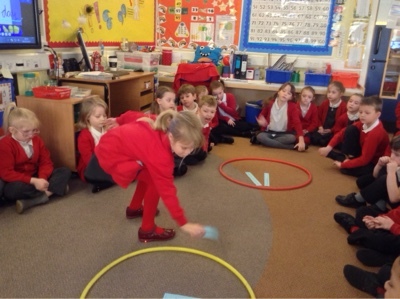 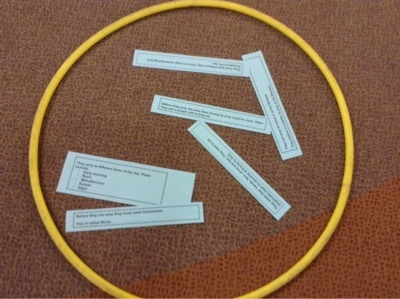 We started the morning with some activities to test how much we know about Islam. 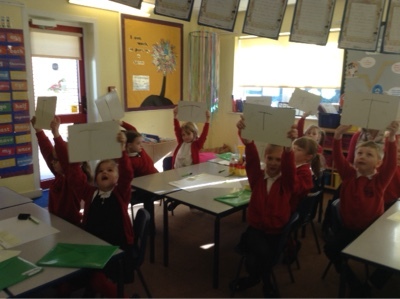 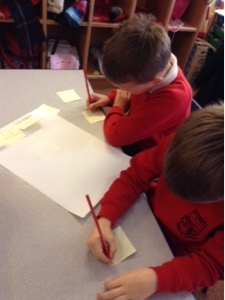 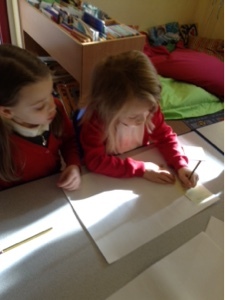 Then, we transferred our knowledge into written facts, creating leaflets, or completing statements about Muslim faith.